Security is a really sensitive issue today. 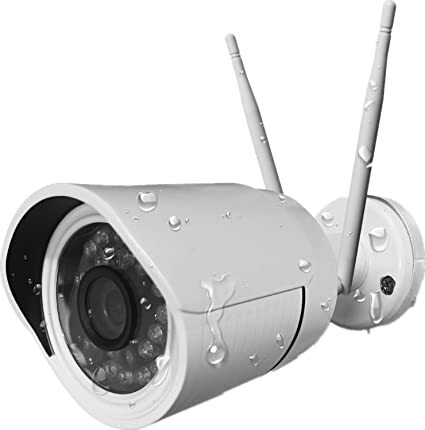 Nowadays, most homes and businesses include outdoor security cameras, CCTV kits, as well as other surveillance systems. Outdoor security cameras are essentials. These can be obtained in convenient do-it-yourself kits and easily set up to protect your property and business. These systems usually include weatherproof cameras that could be easily installed on walls or ceilings. Today’s market presents unique variations of surveillance cameras which gives you the choice to set up the suitable camera in a much lesser value. Compared to the previous years where these camera are very costly and only businesses organizations are able to afford. Right now residential units now have the ability to get one for their own houses..Where to install the devices? In addition, you must keep in mind that your cameras is not going to automatically deter people from breaking into your property if you do not install them in areas where they are easily visible. Select where you mount your cameras carefully, and when you do not have wiring in the right locations, you will have to either run wiring to the right places or select wireless cameras. Its safer to have your cameras on show than attempt to hide them.